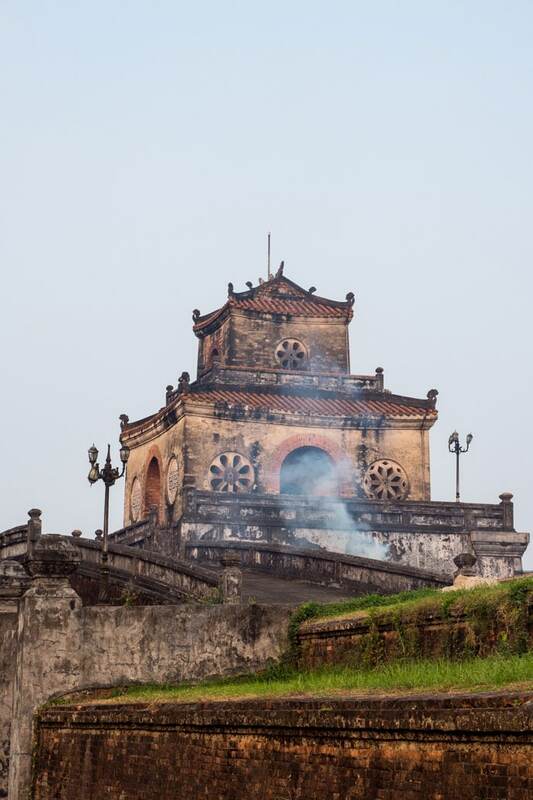 Hue is full of history and also a great place to take in daily life in Vietnam today. 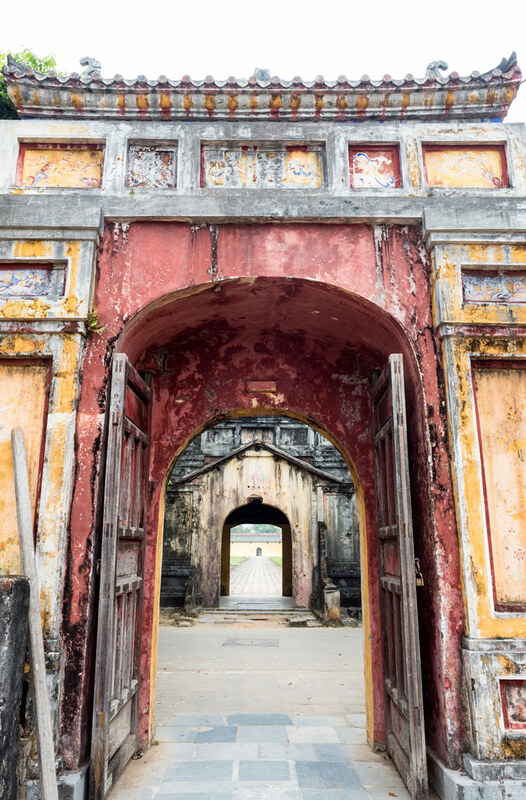 Hue Vietnam is home to the Imperial City where the Nguyen Dynasty ruled for 143 years. If you’re coming to Vietnam, visiting Hue will allow you to see another dimension of Vietnam. Hue is about 2.5 hours north of Da Nang by train. 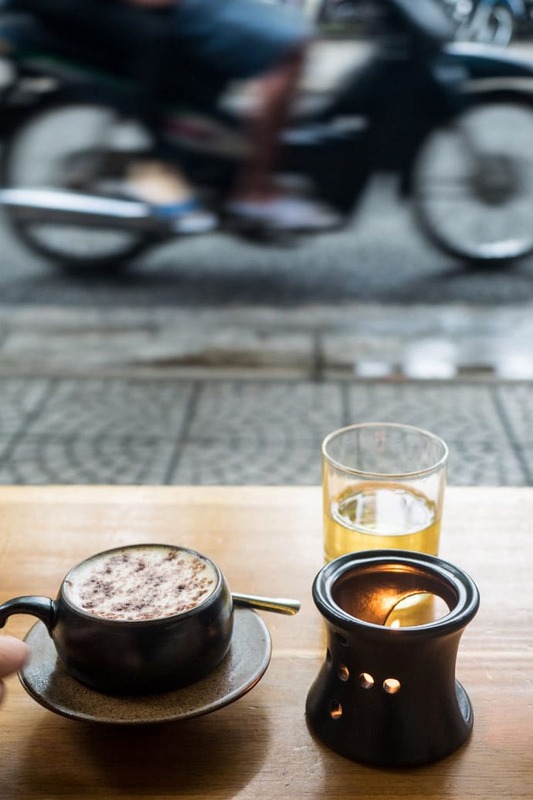 Here is our guide to Hue Vietnam. The Imperial City and Citadel are perhaps the main reason people visit Hue. 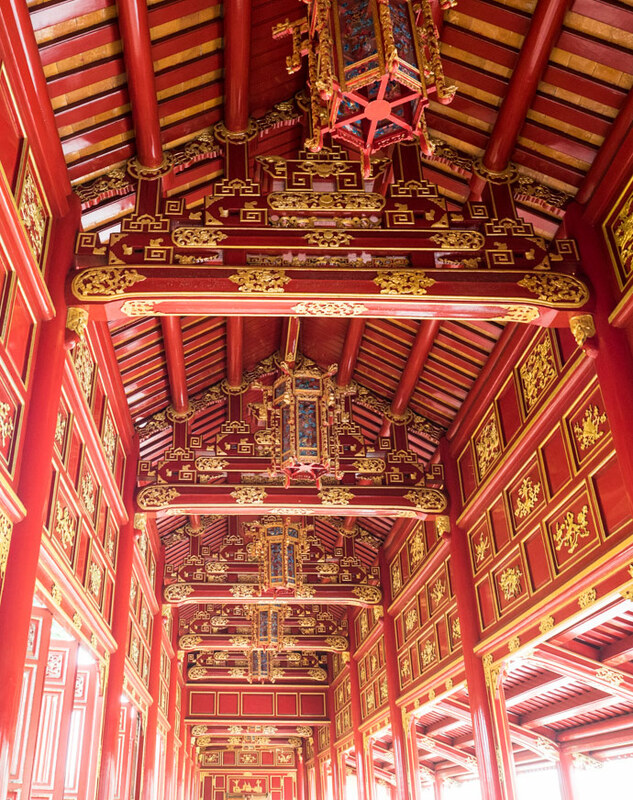 Now a UNESCO world heritage site, it was formed under the Nguyen Dynasty. The Imperial City is a walled fortress and palace surrounded by a moat located within the Citadel. I found the history and architecture fascinating and we spent hours exploring it. The Hue Royal Antiquities Museum is also worth a look. 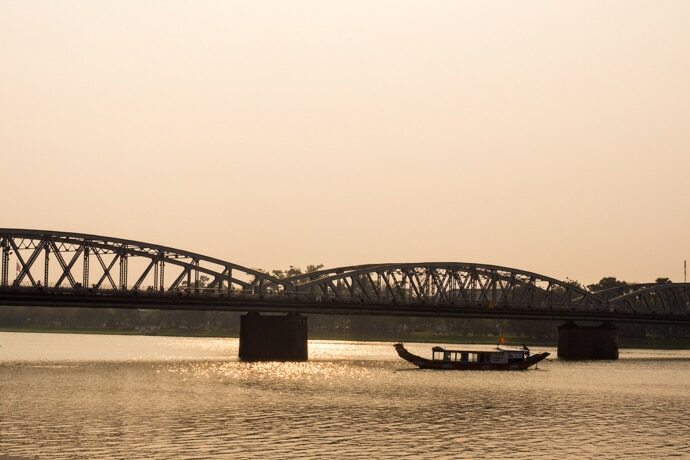 The Perfume River runs through Hue and is a nice place to walk along, cross over the bridges or take a boat ride. 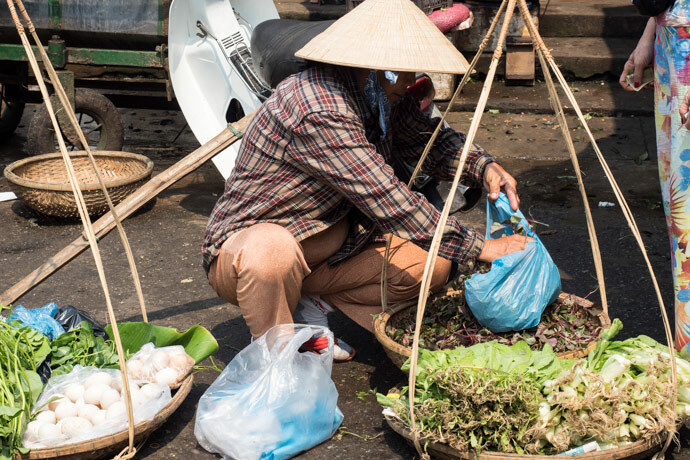 We absolutely loved waking up early and walking over to the Dong Ba Markets, where you get a look at local life along with all the fresh produce. Around Hue are the tombs of the emperors of the Nguyen Dynasty. The main tombs to see are Minh Mang, Khai Dinh and Tu Ducs tombs. 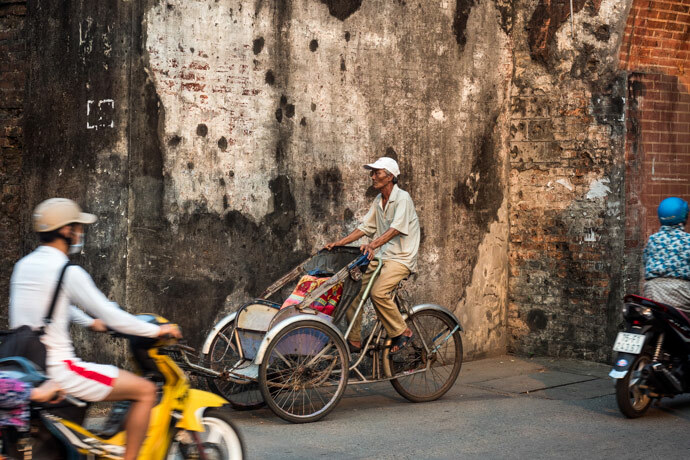 You can visit the tombs by bicycle, taxi, motorcycle taxi or on a tour. A beautiful pagoda, Thien Mu Pagoda is located along the Perfume River. 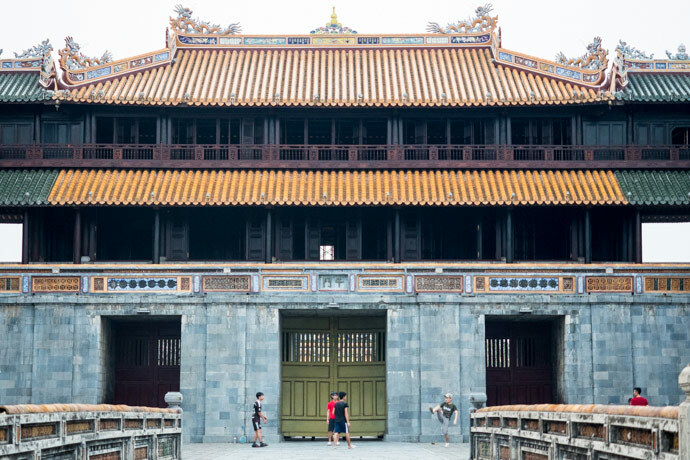 An Dinh Palace is also now open to tourists, the home to the last Nguyen Dynasty King. 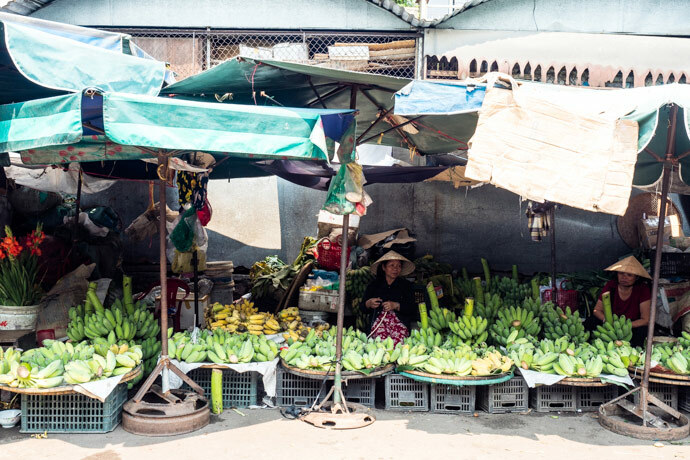 Nguyen Dinh Chieu walking street becomes a night market selling traditional handicrafts, consumer goods, and cuisine and is worth a look or for something to eat. Like a lot of areas in Vietnam, Hue has it’s own type of cuisine. 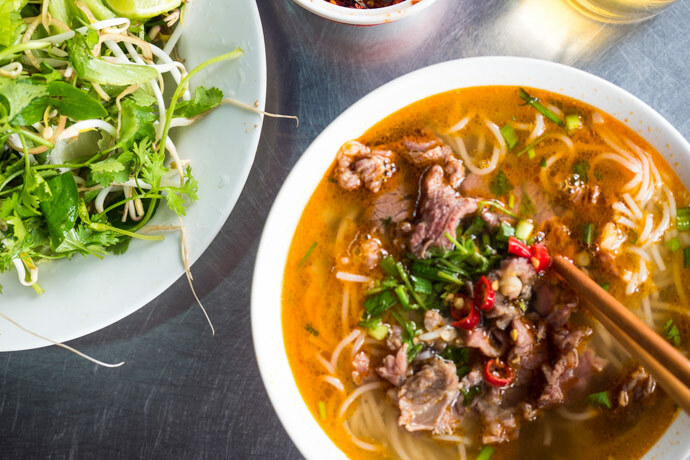 Bun Bo Hue is a type of soup from this area and we tried a delicious one from Quan Cam. 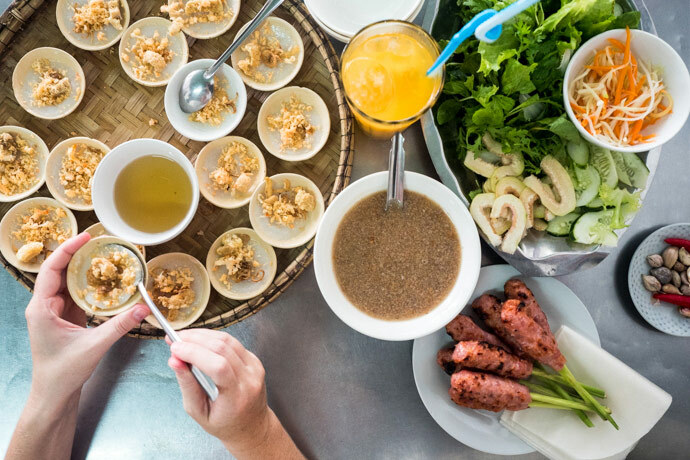 We also tried Banh Beo (steamed rice cakes with toppings) and Nem Lui (beef and pork skewers on lemongrass) from Quan Hanh which is a great place to taste some dishes from Hue. We had a great Banh Khoai (a Vietnamese pancake made from cassava with filling) from Lac Thien near the Imperial City. For coffee try Root coffee which has a nice space and Lens cafe. Nina’s cafe was a great dinner option for Vietnamese food. 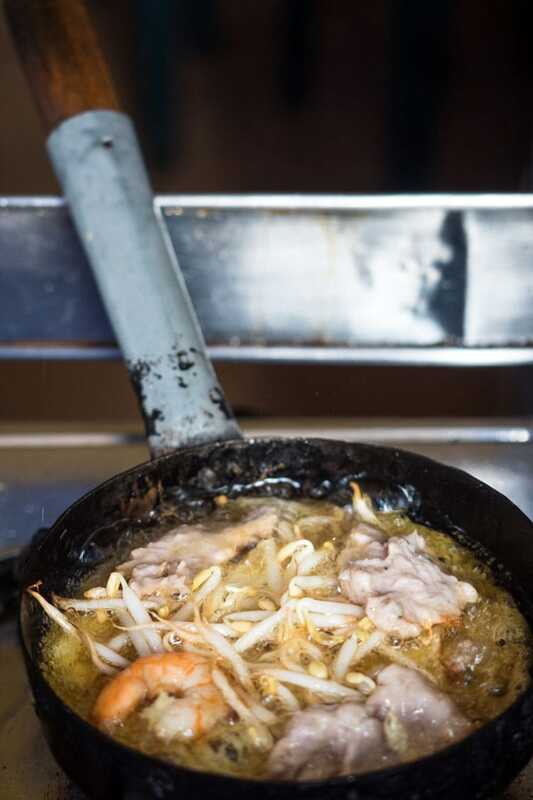 Golden Rice is another option, or you could try some of the cuisine at the Nguyen Dinh Chieu walking street. Craving some bakery products? La Boulangerie Francaise is great for a snack or for breakfast. Here they also train young disadvantaged Vietnamese to become bakers. 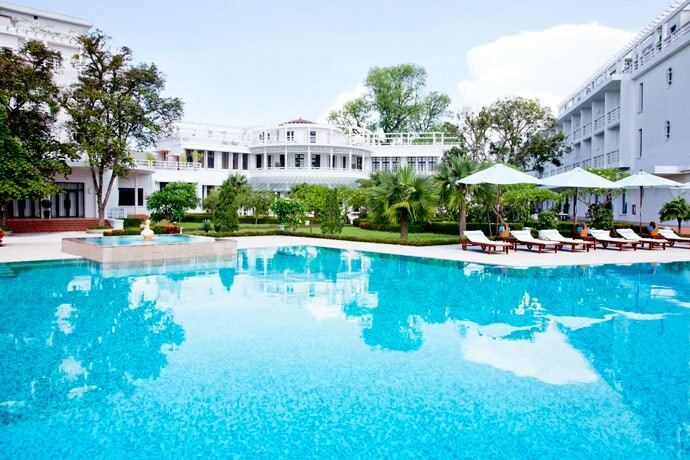 La Residence Hue Hotel & Spa – MGallery by Sofitel – Luxury hotel in Hue, perfect if you want to stay close the main centre but in a quieter area. Getting to Hue is relatively easy. If you are visiting Da Nang or Hoi An, you can get the train from Da Nang to Hue in 2.5 hours. If you’re coming from Hanoi you can fly to Hue or Da Nang. You can also get the train or overnight train from Hanoi to Hue, which takes between 12.5 and 14 hours. I personally love taking the train if there is time, but if time doesn’t allow then flying would be your best bet. We have flown with a couple of airlines here and Vietnam Airlines would be my pick. I also think trains are far superior to buses in Vietnam. 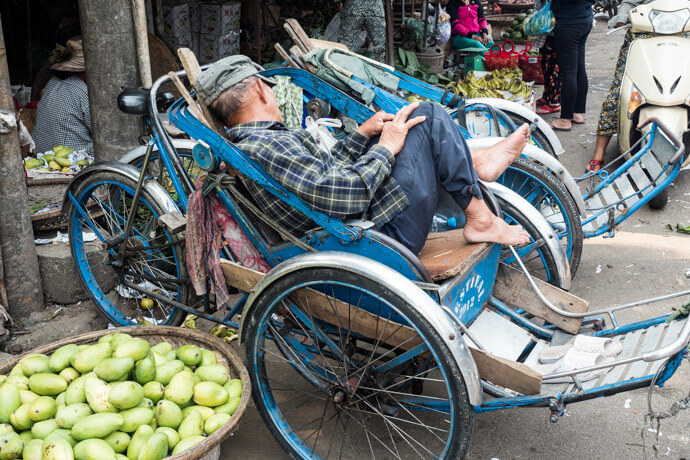 It’s fairly easy to get around in Hue. 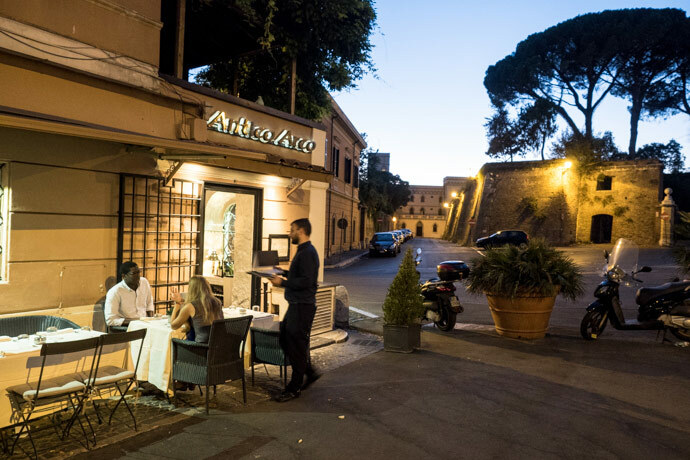 From walking to cycling to cyclo’s to getting a taxi, it’s all available. We went in April and that was a great time. February to April is the best time to visit Hue, although January and May are still good. September to January is the wet season here and June to August is summer with very hot temperatures. 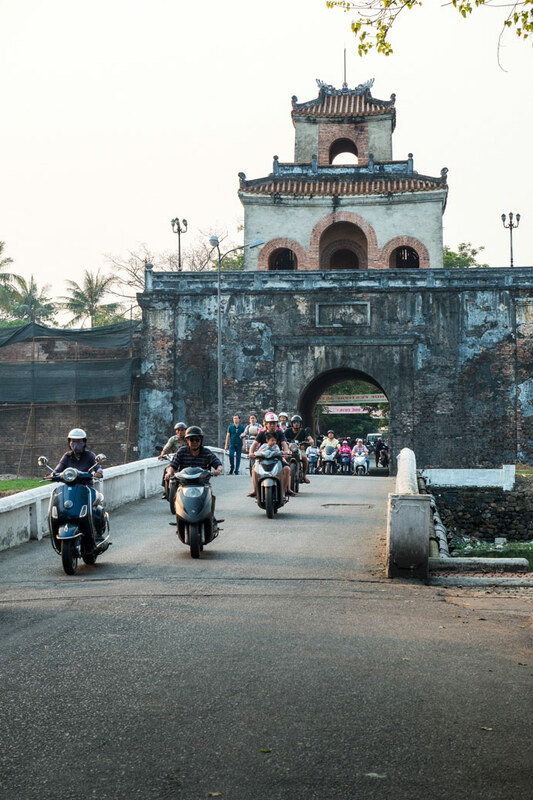 The tombs are a decent bike ride outside of Hue, or you can go on an organised tour. Hue is also not to far from the coast so if you have plenty of time, you can go to the beaches, Thuan An and Lang Co Bay. For the beaches you would need transport or to do it in a tour. Lang Co Bay can also be reached from Da Nang. 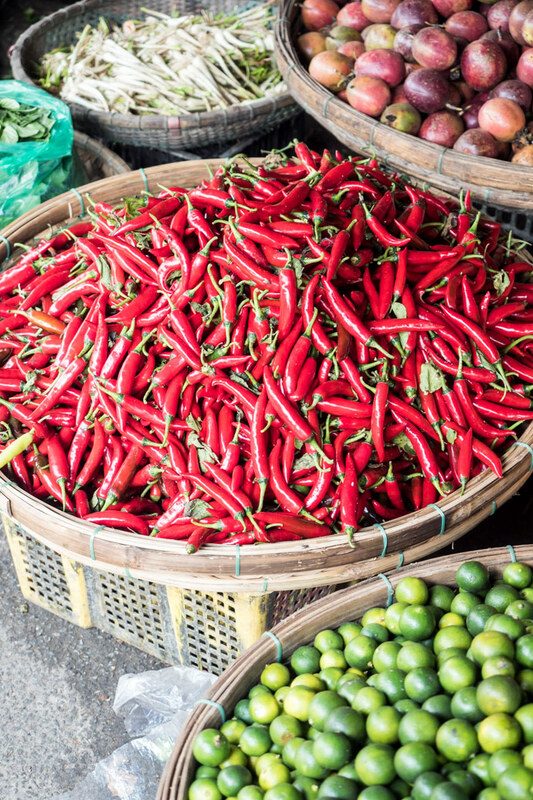 We stayed in Hue for three nights and found this was enough to get a feel for Hue, try the food and explore. But if you wanted to see more sights or do anything further afield then I would suggest 4 nights. If you were limited for time, two nights is also ok as a minimum. 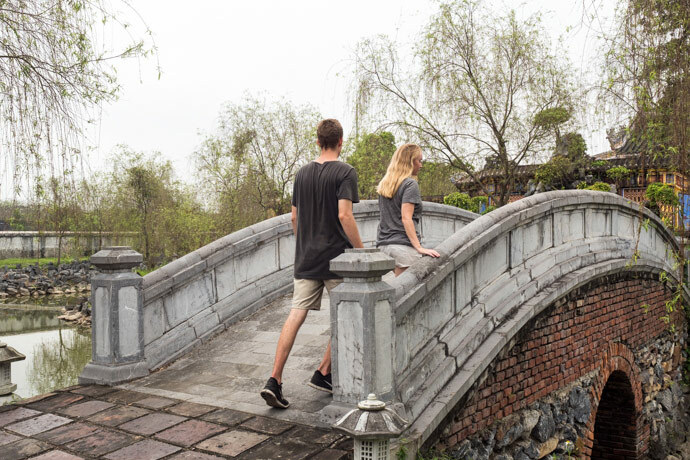 Sights in Hue can take some time to explore, The imperial city because of its size and the tombs because of their location, so keep this in mind when planning your itinerary.